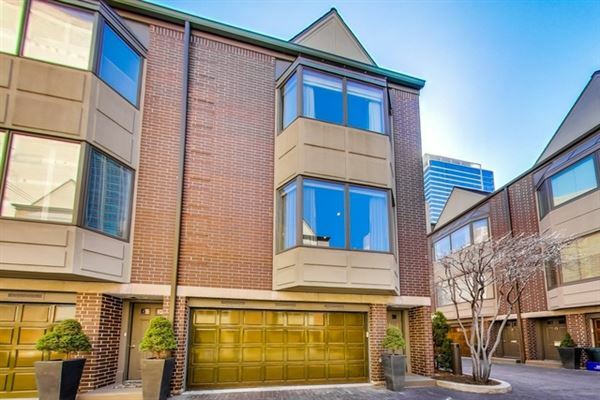 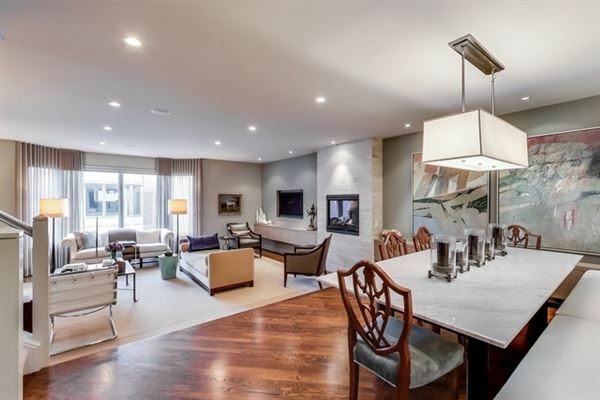 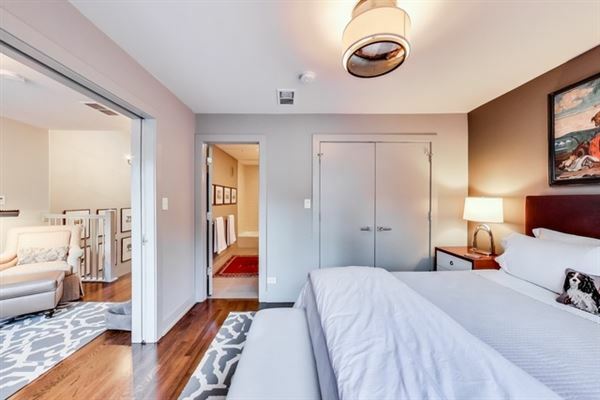 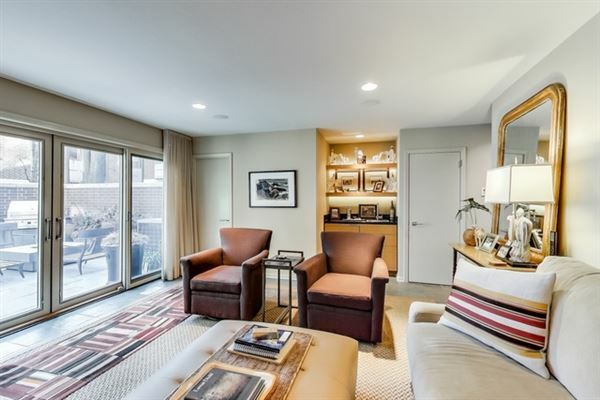 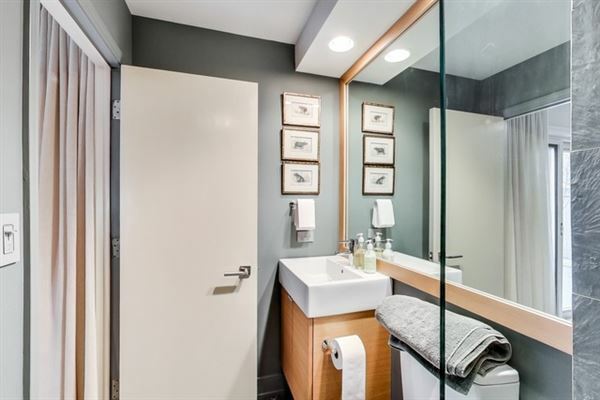 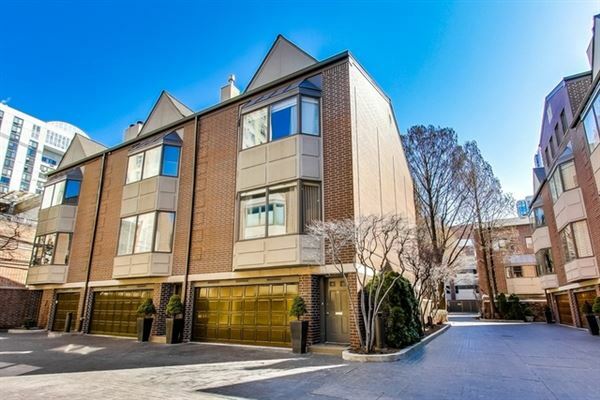 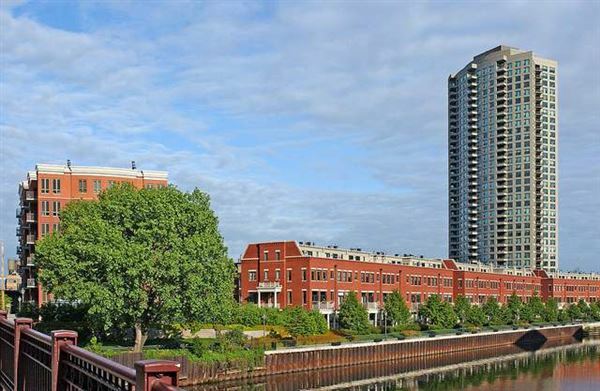 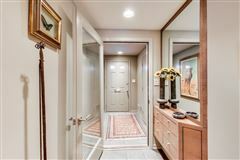 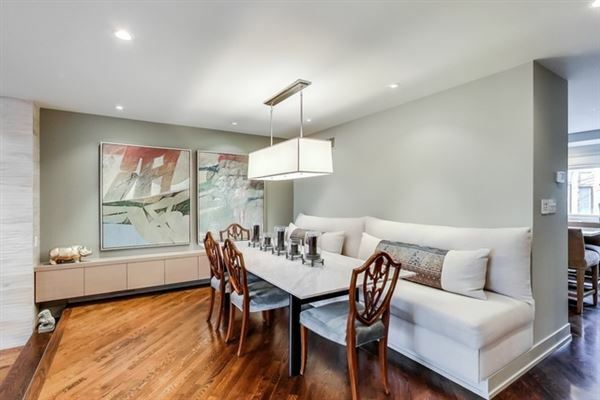 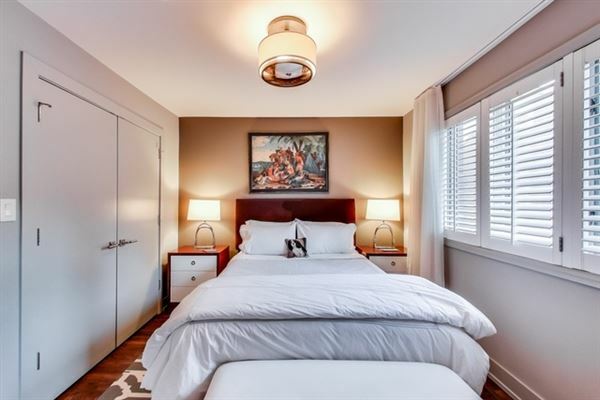 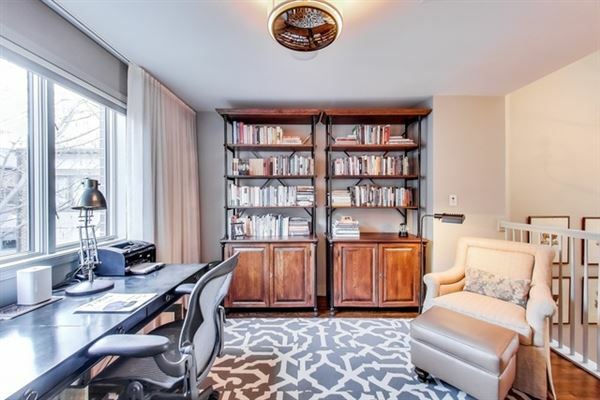 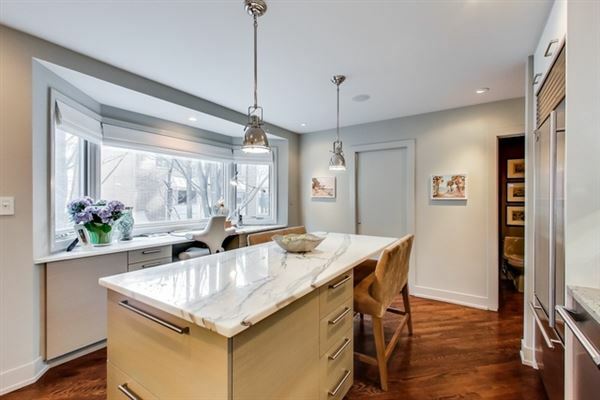 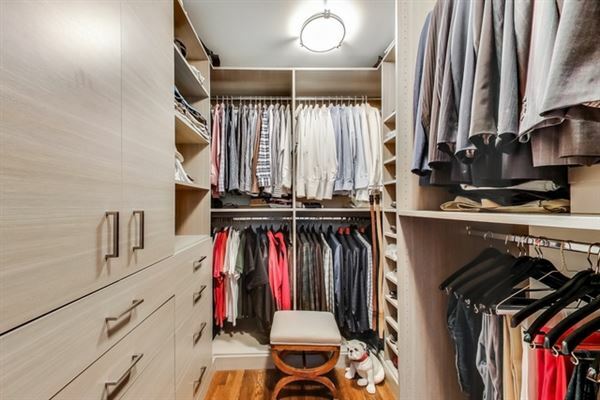 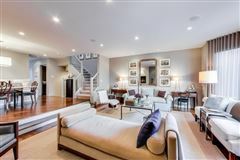 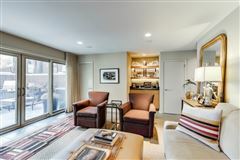 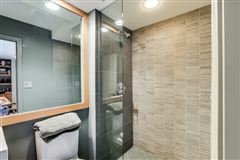 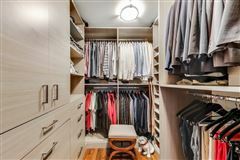 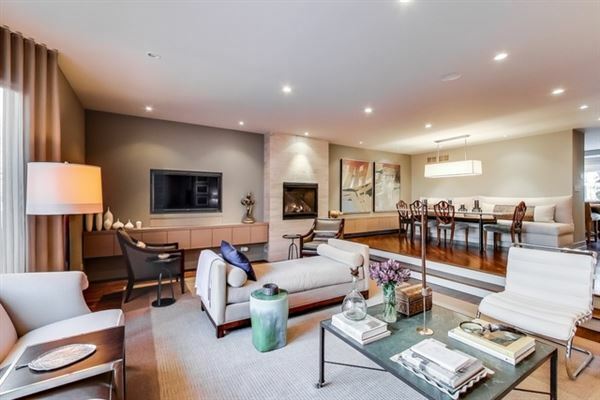 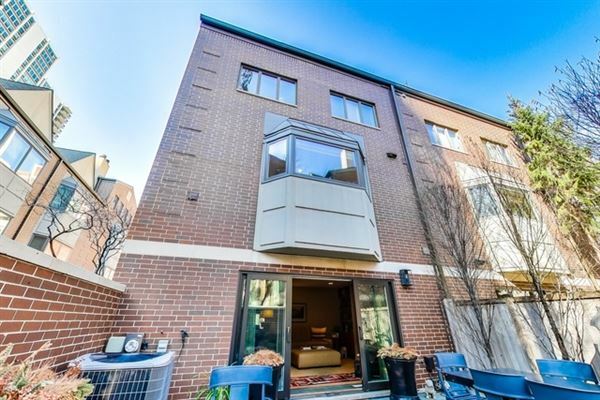 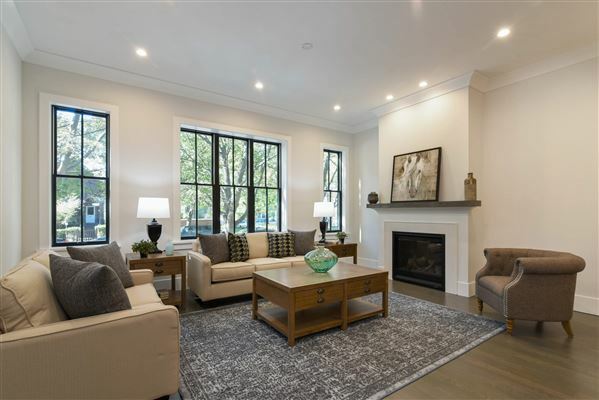 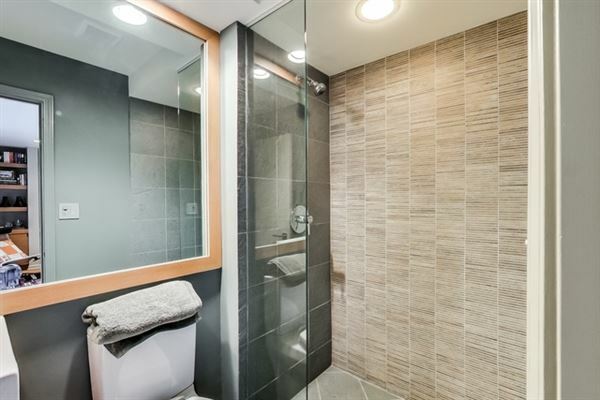 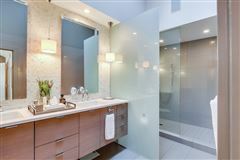 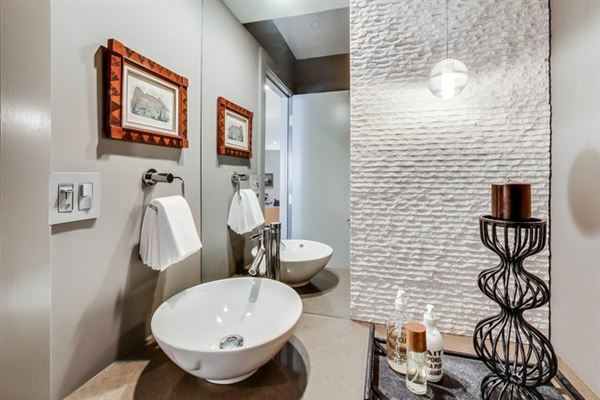 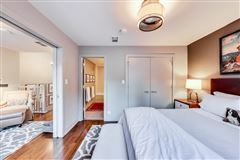 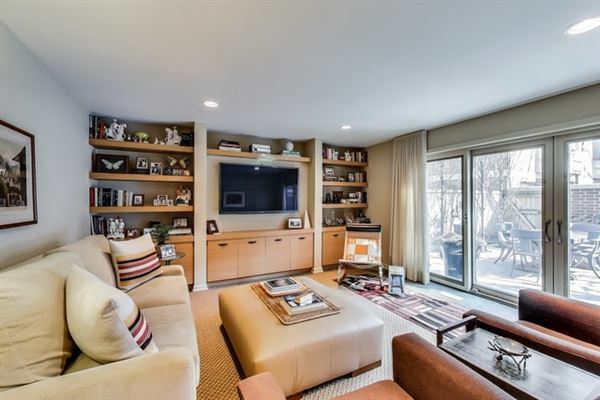 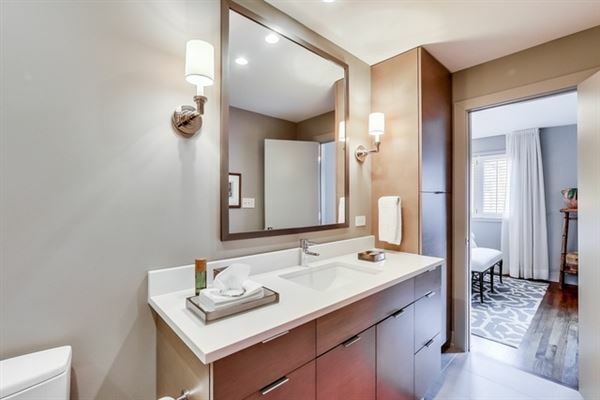 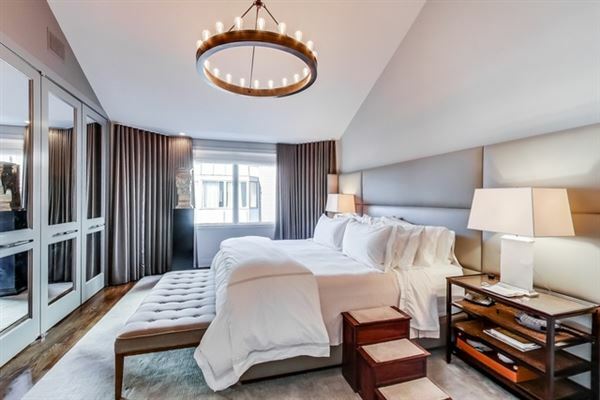 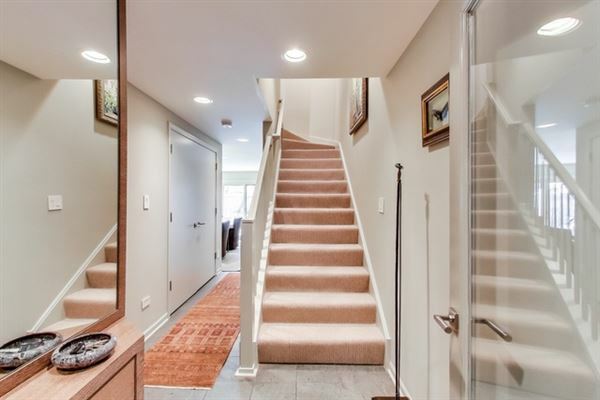 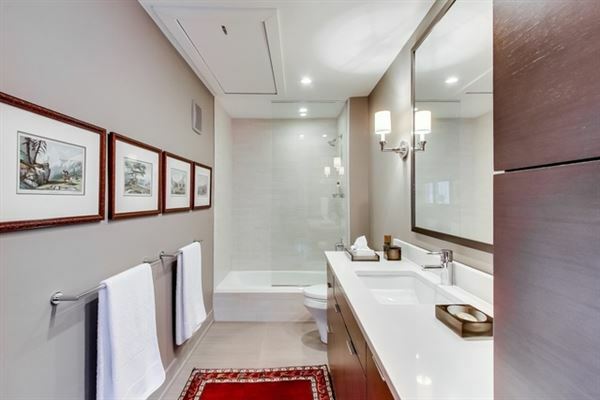 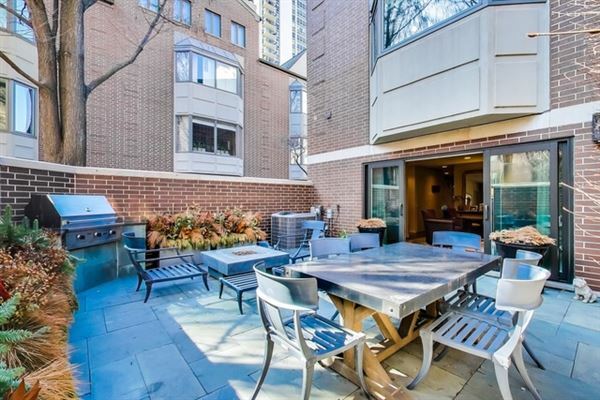 Extensively remodeled home in Beekman Place, the premier Gold Coast town home community. 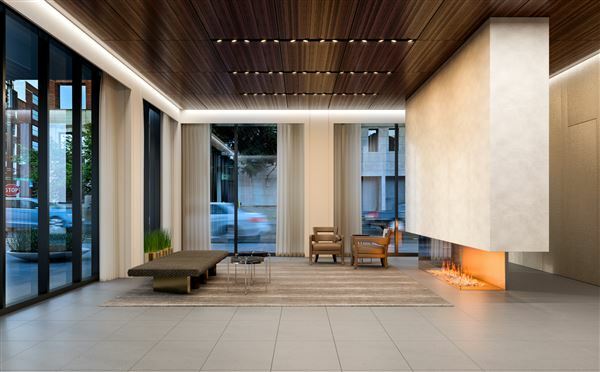 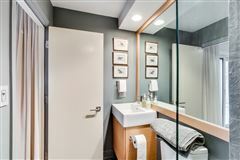 Renovations by Shelly Handman include; custom cabinetry throughout, banister, closet systems, custom window treatments, lighting, paint and Smart Home Solutions AV system. 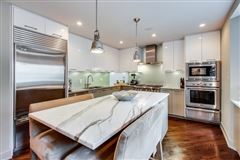 Gorgeous chef's kitchen with custom cabinets, high end Thermadore stainless steel appliances and over-sized marble island with bench seating. 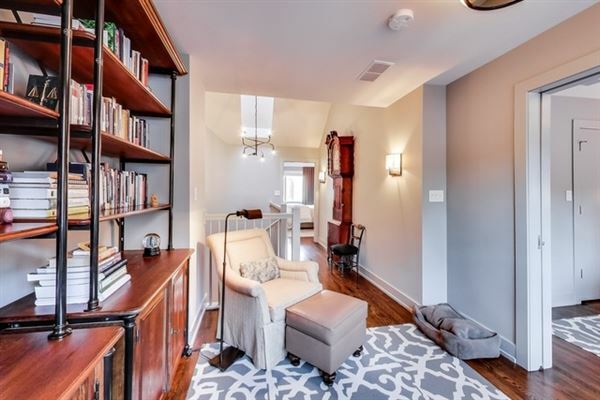 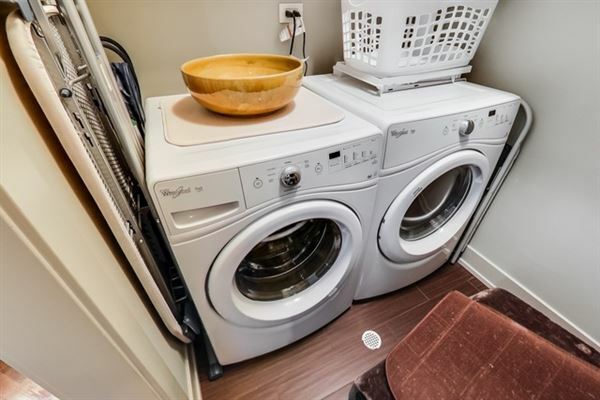 Spacious living room with new direct vent gas fireplace, stone surround and custom cabinetry. 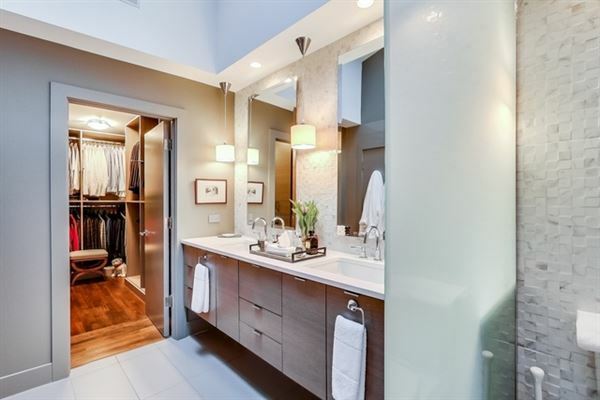 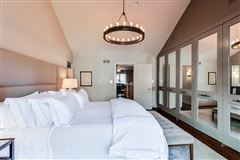 Gracious master suite features vaulted ceiling, spa-like stone bathroom, custom walk in closet and designer headboard. 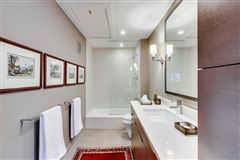 Second bedroom with en-suite bathroom and third bedroom/den. 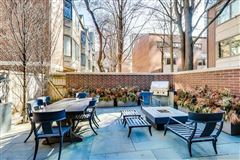 Over-sized walled patio completely renovated by Botanical Concepts of Chicago; blue slate flooring, built-in Viking gas grill, lighting, Restoration Hardware natural gas fire pit, outdoor speakers and irrigation system. 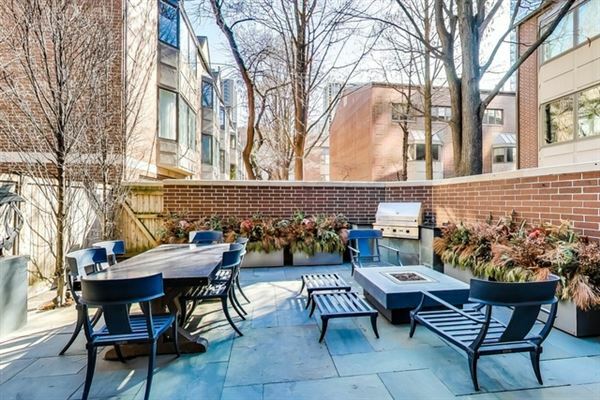 Relax in this incredible Urban oasis! 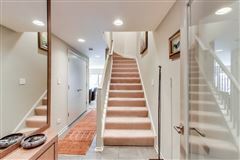 Two car attached garage with direct access to home. Walk to area amenities!